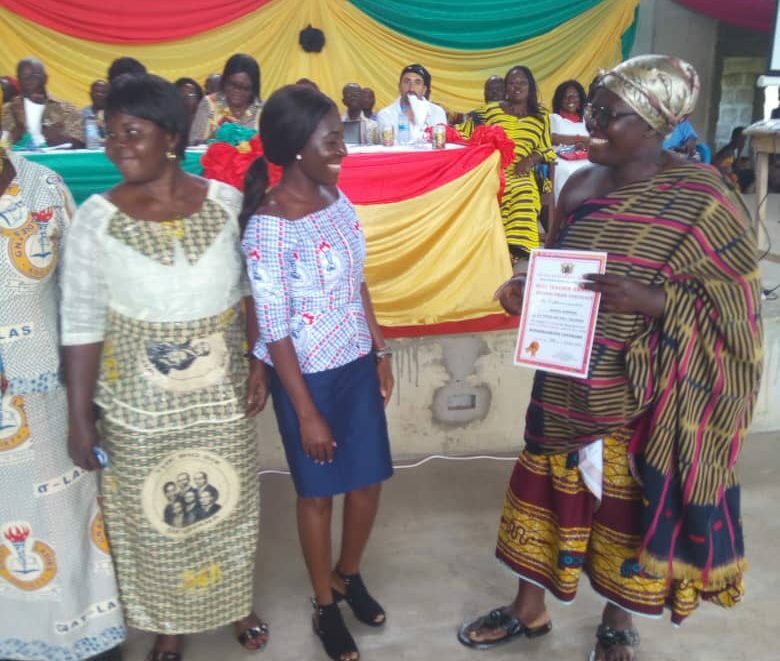 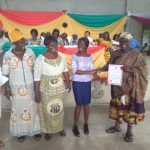 Congratulations to Mavis Ansong, from Saltpond Model Kindergarten School, who came second in the award for ‘Best Kindergarten Teacher in the Mfantseman District’ during the district’s celebration of World Teachers’ Day on Friday. 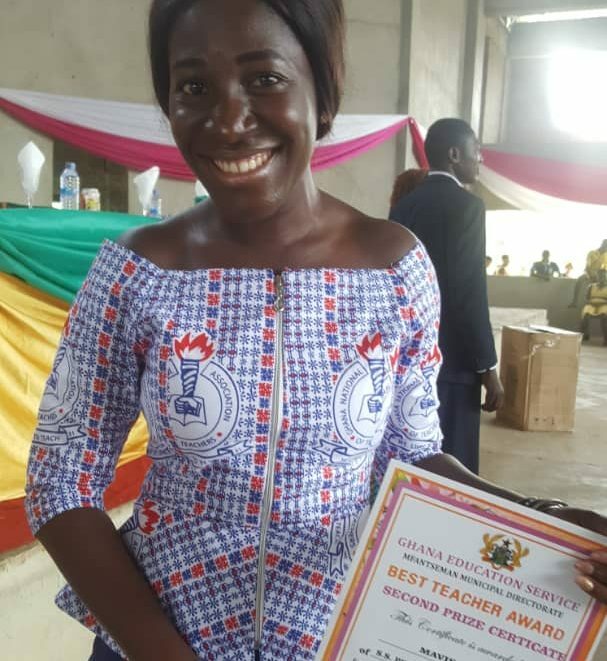 Mavis was a student teacher on our Fast-track Transformational Teacher Training during the 2013/14 academic year, and has gone on to implement the programme fantastically well in her own classroom. 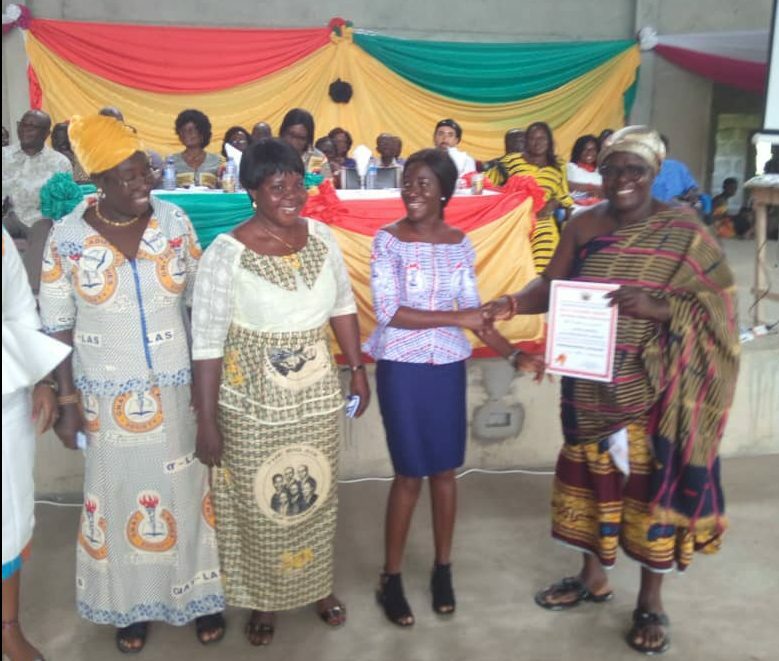 This is incredibly timely and fitting as that very teacher training project which helped Mavis transform her practice was awarded the prestigious UNESCO-Hamdan Bin Rashid Al -Maktoum Prize for Outstanding Practice and Performance in Enhancing the Effectiveness of Teachers on World Teachers’ Day also! 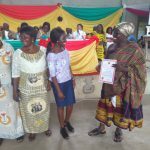 Here’s Mavis receiving the award. 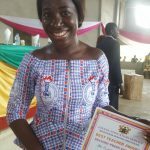 Ayekoo Mavis!